The Scarlet Hopewell series returns. Fully edited by the incomparable Miranda Ottewell, with interior design by Krister Stewart and original artwork by Miranda, the new release of Scarlet and the Keepers of Light is the first in the four book series that will captivate your imagination, and take you on the adventure of a lifetime. 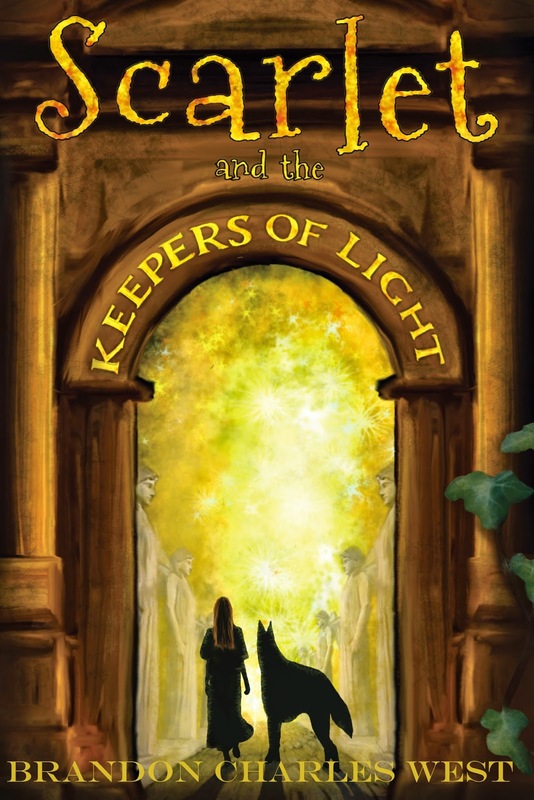 All four books are now set to be professionally published and released with Ms. Ottewell and Mr. Stewart at the helm; Keepers of the Light is just the beginning.